A recent Businessweek article about the housing market had some great news. The piece focused on the stabilization of the housing market: 2012 and 2013 had high increases in home values; and 2014 is now showing a slower (but still increasing) pace of those values. 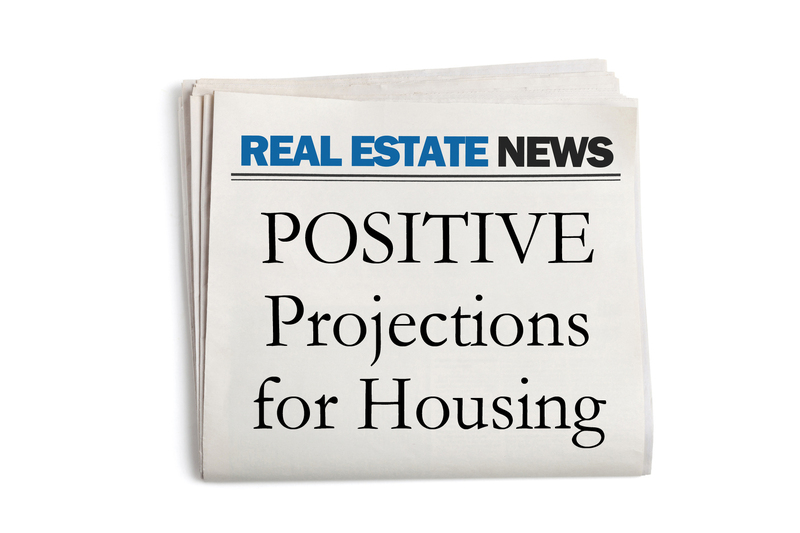 “That means that the housing market will avoid becoming overvalued, allowing the recovery in sales activity and housing starts to continue,” Capital Economics property analyst Paul Diggle said in a research note today. This entry was posted in Buying A Home, News, Real Estate, Selling A Home and tagged Businessweek, stable housing market by susanaknabe. Bookmark the permalink.